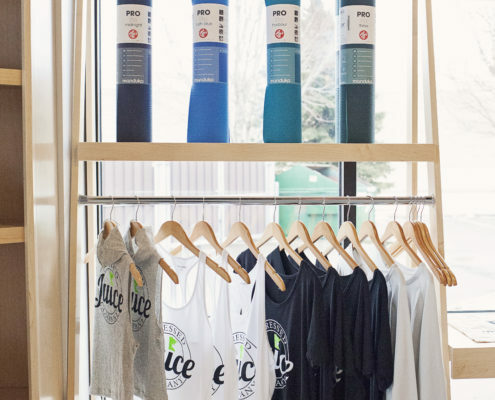 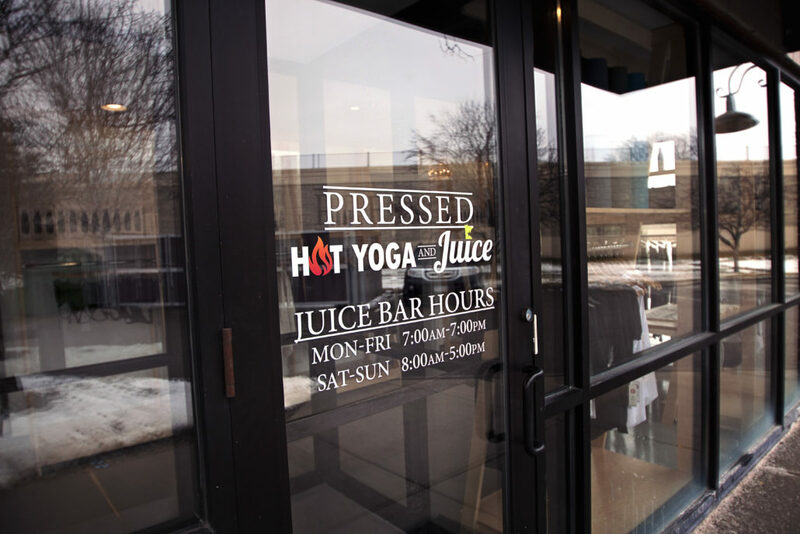 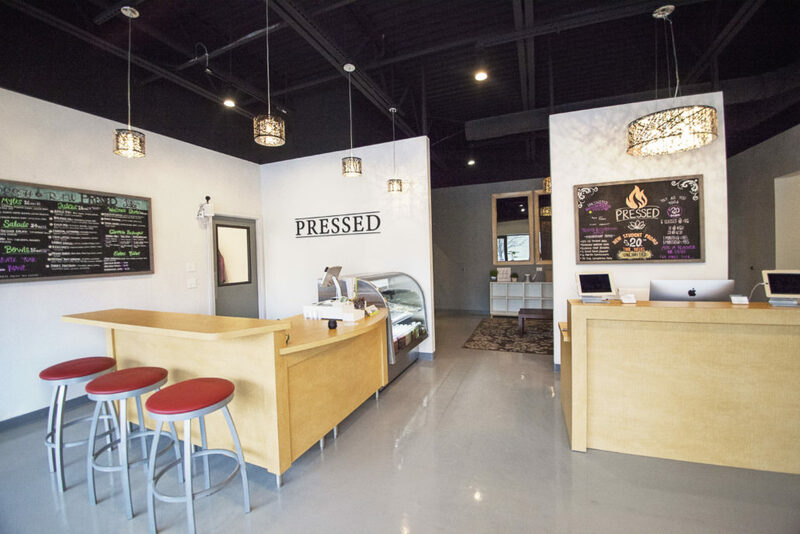 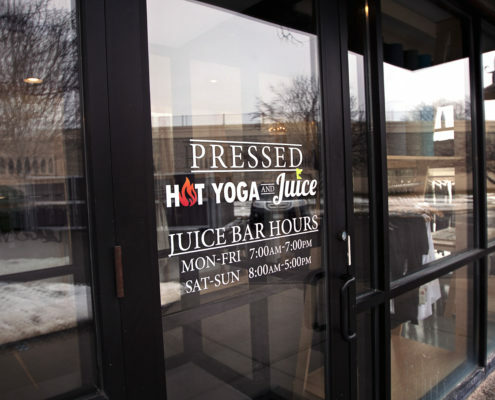 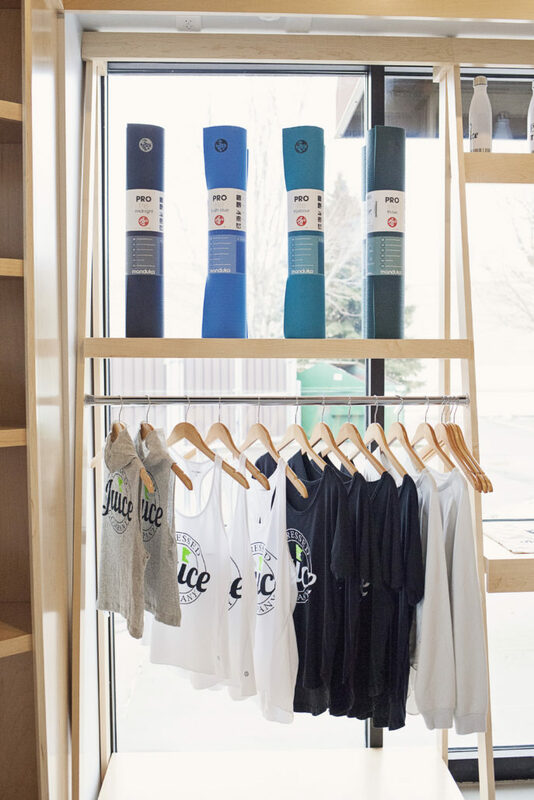 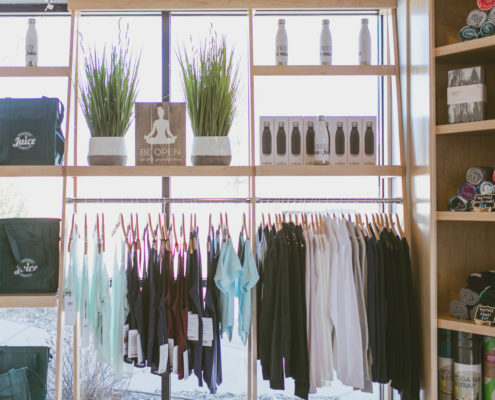 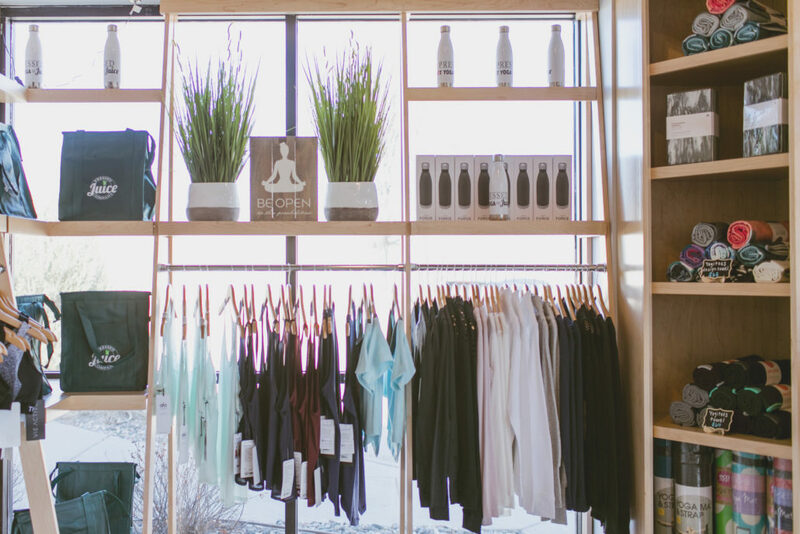 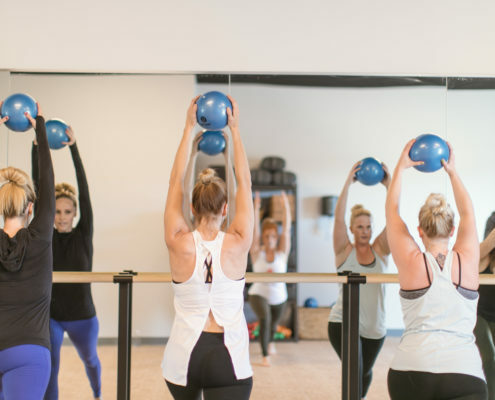 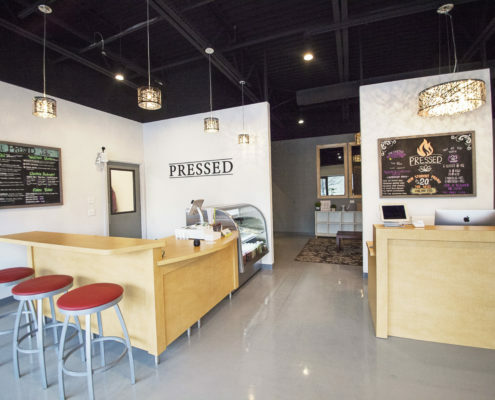 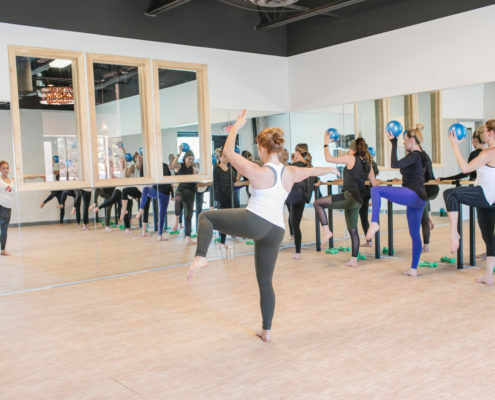 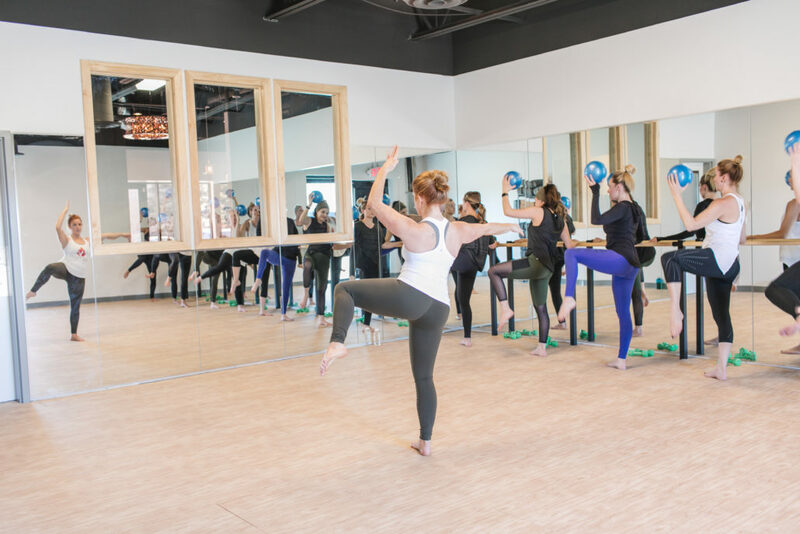 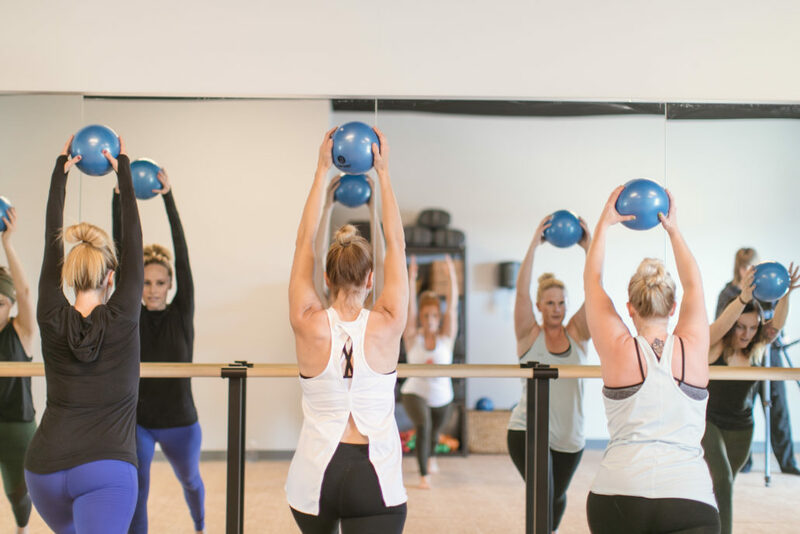 At Pressed Hot Yoga and juice, we created a vibrant environment for our yoga students and juice customers to connect as a community and improve their health. 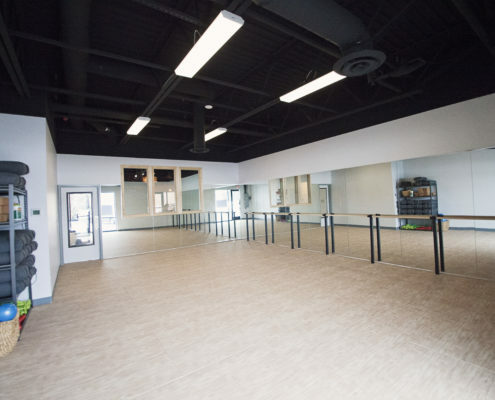 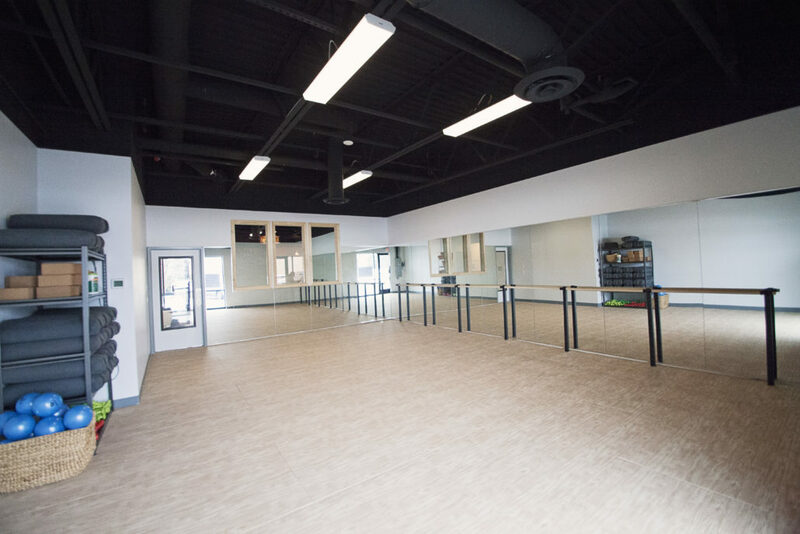 • Two Yoga studios totaling over 1,700 sq. 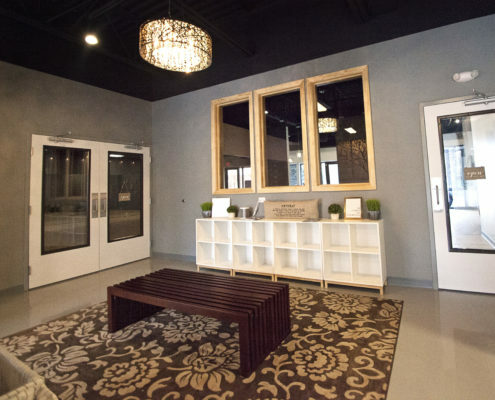 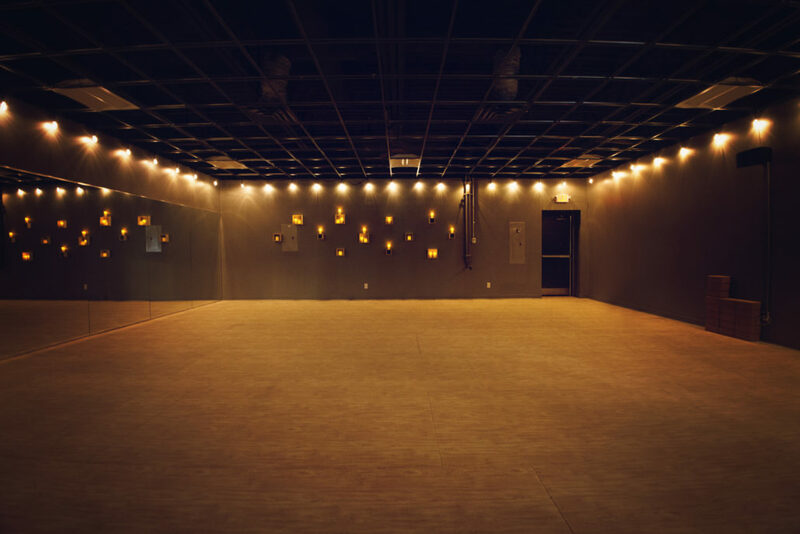 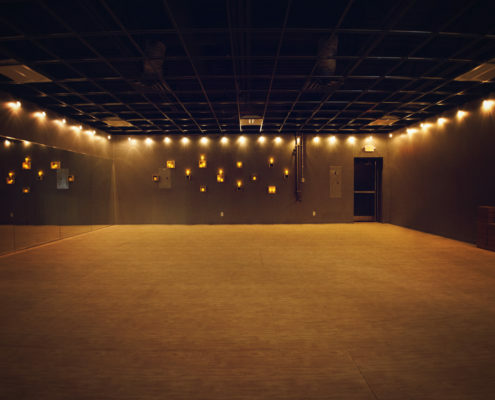 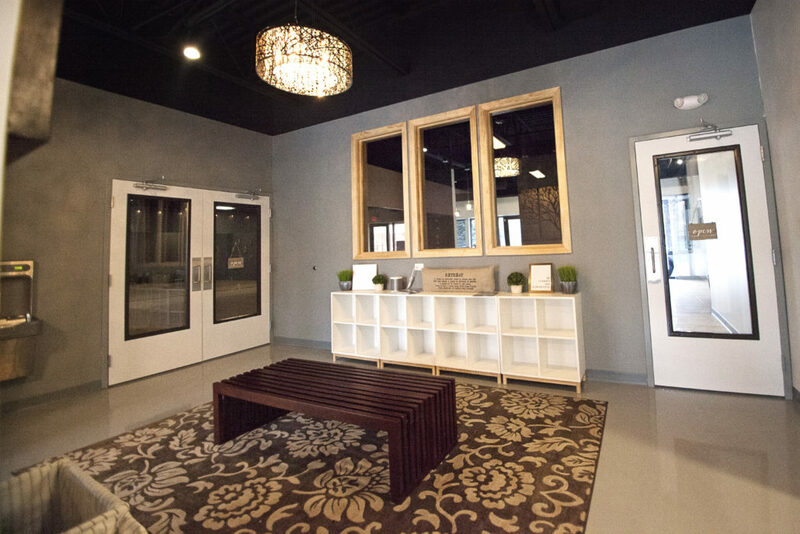 ft.
– State of the art hot yoga studio offering climate-controlled heat (105 degrees) and humidity (35%) with air filtration and purification system.